DomaiNYC is a fine wine specialized consulting firm and wine collection. Our specialty is on developing fine wine collections for professional and private clients. Our direction is ROI driven and our expertise is in growing profit for operators and private collectors alike. We aspire to build one of the great fine wine collections in New York. 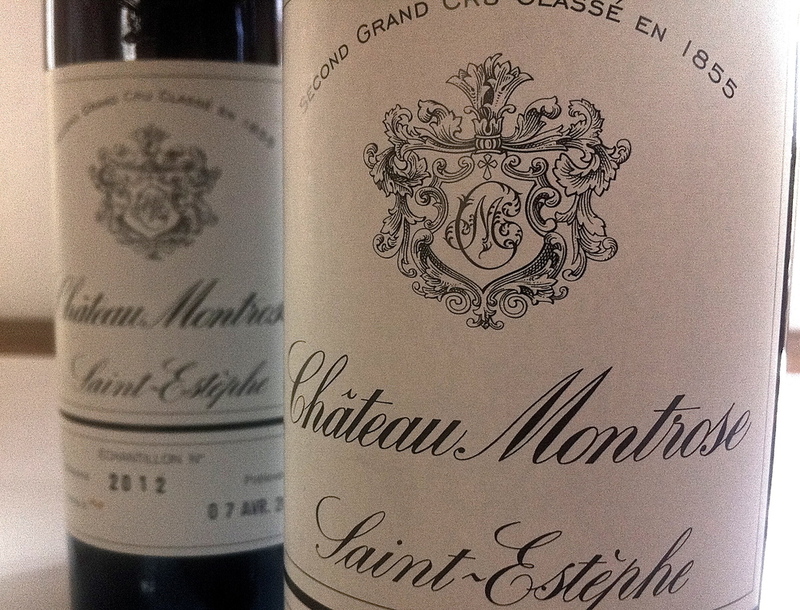 We actively seek out rare and exceptional wines from all regions, developing and classical. The collection is housed in a perfectly controlled cellar environment and is ever-growing and expanding, as is our list of friends and clients with whom we are privileged to share the fruits of our labors. DomaiNYC’s members have a collection of experience developing hospitality and wine related businesses as well as multiple businesses outside of the wine and food related spheres. The hardest part of running any restaurant is dealing with the huge expense associated with holding wines on your balance sheet. We can help you free up capital by giving you access to a vast list of wines from all of the major producing regions of the world including France, Italy, Spain, the United States, Australia among may others. If your cellar is full or you are just looking to get rid of a couple of extra bottles, don't hesitate to contact us. We are always looking for opportunities to add to our collection. If you are interested in learning about a different way to grow your personal wine collection, we offer cellar consulting services that are tailored to your palate, cellar size, and budget.